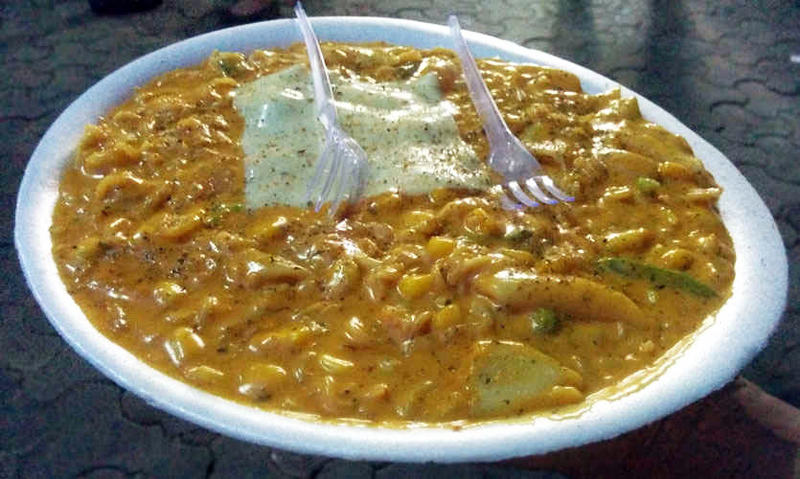 NSP's Prized Gem, We Went Over to Much-Adored Billu's Food Hut to Cure Our Munchies! 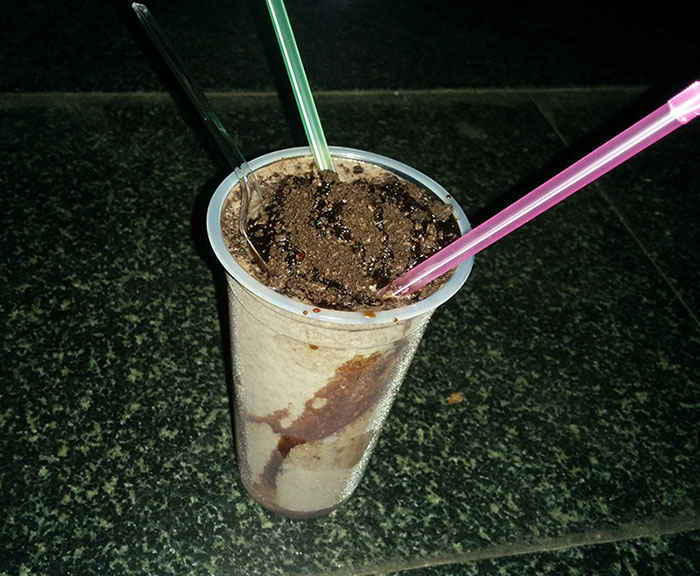 If you’re craving some flavorful, lip smacking food and shakes and are running a bit low on cash (it being the end-of-the-month and all), then Billu’s Hut is here to fulfill all your food fetishes! They scoop up delicious food and are usually pretty crowded, so we’ll suggest you head over to muscle yourself a space here! Sit comfortably, choose your favourite dish and just like that - you’re good to go. Here&apos;s exactly why we&apos;re going crazy over this place! This is one of their most famous and mouth-watering dishes (we kid you not)! The pasta is flooded with their patent, unique and flavorful sauce. The look of the dish itself will make your eyes beam with happiness and the sublime taste will satisfy your taste buds. Also, it’s topped with a creamy cheese slice which makes it so drool worthy. You can gobble up a plateful of this dish at just 110 bucks! 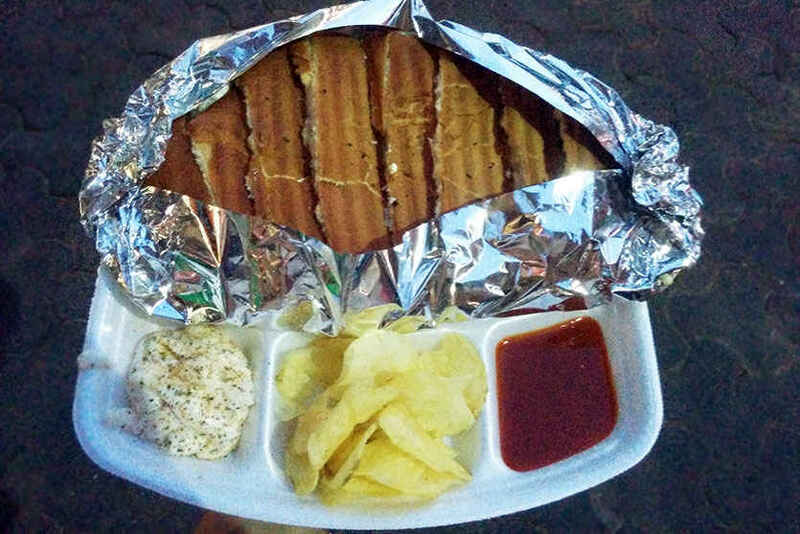 If you’re a garlic bread lover, then this is something we’ll seriously recommend you try here! It’s so appealing that it can easily give other brands a run for their money. It’s soft, you can see loads of cheese and corn oozing out and the taste will make you go crazy! It’s served along with ketchup, wafers & mayo, and is quite heavy. Try this dish and you’ll never forget the taste! What happens when you want sudden happiness? Honey Chilli Potato happens, that&apos;s what! 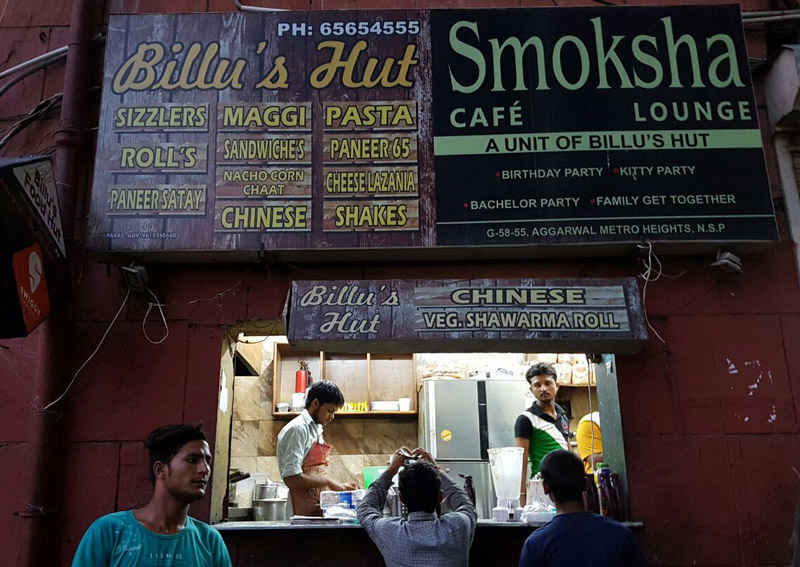 Billu’s Hut provides bliss with their plateful of &apos;em! They’re perfectly crispy and had the flawless balance of chilli and sweet, something that&apos;s very rare. If you&apos;re on the prowl for the best Honey Chili Potatoes, your search ends here! Love Maggi and pasta both, and always confused about which to order? 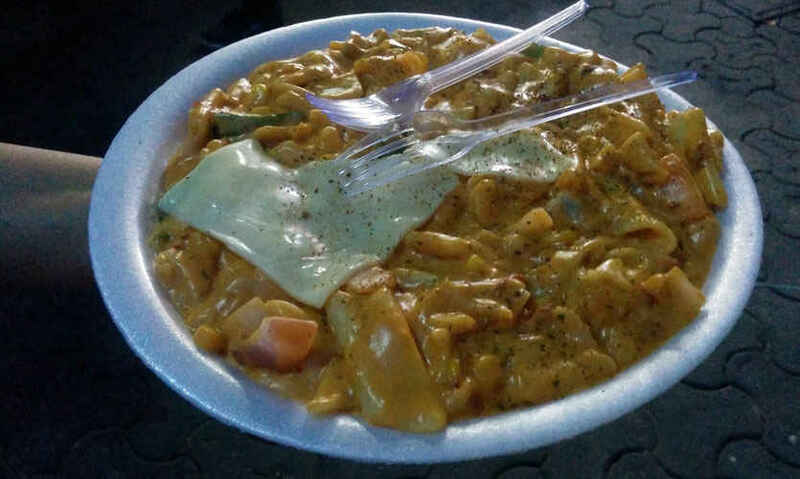 Then go in for their Maggi Pasta which is a zesty amalgamation of both and is made in a very rich and thick sauce, which is their speciality and is very flavorsome. The taste is just terrific and is topped by a yummy cheese slice. 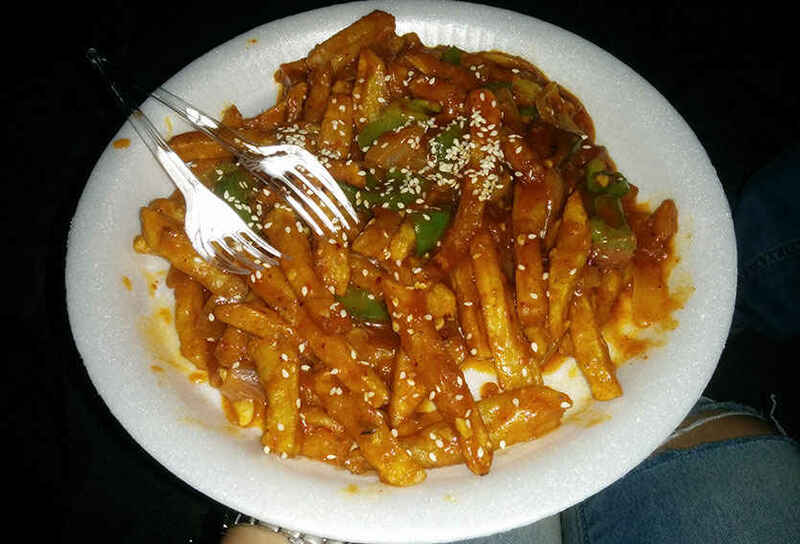 This offbeat dish gets full marks from us from being so unique and classy! So now that we&apos;ve already made you crave all this yumminess, how about you come on over with your buddies today after work! See you there.